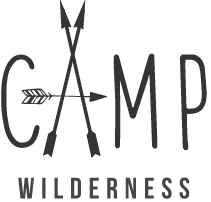 It’s Camp Wilderness day! A day of bushcraft, wild food, fire lighting and all sorts of other fun. Thing 2 hasn’t been 100% and Thing 1 has been asking for more 1 to 1 time with Daddy so the two of them will go together into the woods and leave us girls at home. Mr T is going to write his very first blog post on Feesworld about their adventure when they get back!